Pinterest has become one of the most efficient traffic sources, in some cases even surpassing networks like Twitter, depending on the nature of your website or blog. Naturally, a lot of bloggers and social media marketers are embracing Pinterest to increase social media reach and to drive traffic to their sites. As simple as it may seem, the trick is actually great to increase engagement with your audience. By checking the URL often, you can give your site pins more boost. 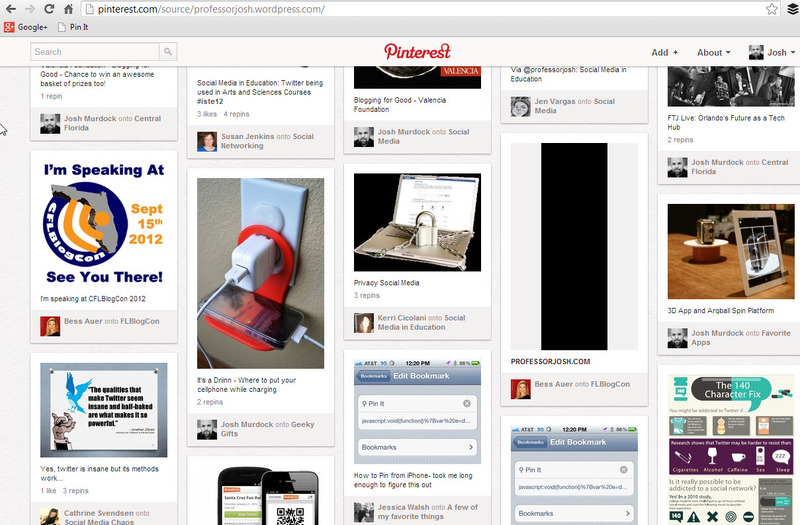 Can you think of any more cool uses of the Pinterest “source” page? Please share them in the comments.